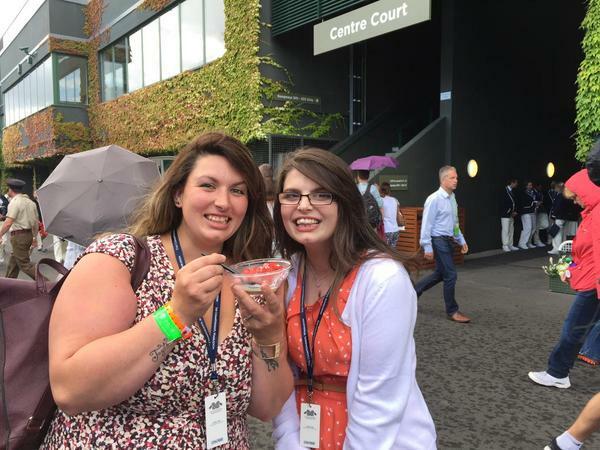 Life Is Worth The Fight: I went to Wimbledon! There are a few things that I've always been like "I HAVE to do that before I die." I would always say I wanted to do them but 6 weeks ago it very much looked like all the things I wanted to do were just never going to happen and I had very much accepted that because I would much rather have spent any time I had left with my family and friends and it was okay because that was far more important to me than visiting somewhere or doing something that I always wanted to do. 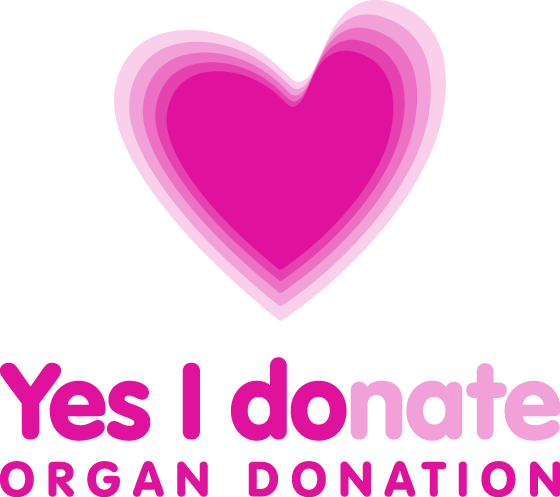 Then my transplant happened and the world opened up again, I might, just might get to do the things I had always wanted to do if I could just get this bit right. I'm obviously still trying to get this bit "right" I am by no means out of the woods but it's definitely going well at the moment. When I got told by my doctors that I could go to Wimbledon this early on I still didn't quite believe them and then when I got offered tickets and the doctors still said I could go I still wasn't sure whether it was okay to get excited yet. It wasn't till I was actually at the gate waiting to go in that I really knew it was happening and I was actually going to Wimbledon! The day started off stressfully to say the least. Me and Candice left my house at 5:30am to get to the ITV studios and drop off the car for 9am we thought 5:30am we'll get there with plenty of time, no worries. We did not! We got there at 8:55am after a lot of getting lost in London. We very much dislike London driving, drivers are very rude and everything is just very intense and I think we got lost at least 10 times, we made it though which is all that matters lol. 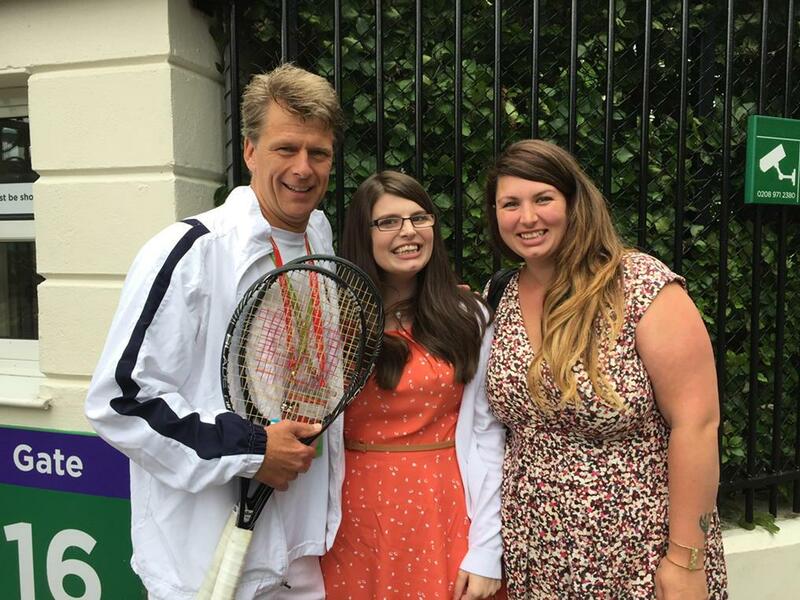 We were then driven from ITV studios to Wimbledon where we met Nick Dixon and someone from Wimbledon's press office who was lovely and a guy called John from the LTA who was actually the guy who asked the LTA people to give me the tickets, he was so, so lovely and just really a delight to have met. We then Met Cathy who was the president of the LTA and the woman we would be having lunch with. She presented me and Candice with our tickets, she was genuinely the loveliest lady ever! I was really worried going there that I would just be the commonest person on earth and they would think "What have we done bringing this common girl from Wiltshire here?!" which they may well have thought but they still were lovely to me which really put me at ease. We met Andrew Castle straight away and then Annabelle Croft and then Johnathon Marray and then whilst we were on our tour we bumped into Lindsay Davenport and Goran Ivanišević which was really surreal because they were just walking around how weird! Pimm's was not nice guys!! It tasted like medicine! I really wanted it to taste good but I think it's just not my thing haha. You know if me and Candice had felt the inclination to get hammered in that presidential suite we quite easily could have they just kept offering champagne and wine and Pimm's and anything you wanted really. I stuck to water and orange juice lol. My next story is going to kill me to say and I can't quite believe I'm admitting it either. Soooo I was 5 feet away from Andy Murray without totally realising it and didn't get a picture! So me and Candy had made our way to the practise courts and I was totally dying for the loo at this point and then this guy walks past that looks a little bit like Andy Murray, Candice goes to me "Who was that? I'm sure that was Andy Murray!" and then I'm all like "it was probably Jamie Murray he played his doubles today, we'll come back I just really need the loo" We go to the Loo and come back to the practise courts and talk to one of the really nice Wimbledon ladies who tells us that it actually was Andy Murray and he had gone home. I hate myself!!! I have to go back to Wimbledon now just to rectify this situation, that is all! LOL. After my devastation at missing Andy Murray or being so stupid shall we say we made our way back to centre court to catch some of the Serena Match and what we saw of it we really enjoyed. Women do make some odd noises though lol the entire crowd were laughing at a lot of it because it was just hilarious some of the stuff they were coming out with we then made our way to be picked up and taken to our hotel and on our way out we bumped into Tim Henman who was nice enough to have a chat and have a picture, which was lovely of him. 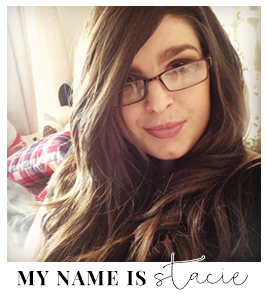 I was one very extremely tired Stacie by the end of the day and actually had the best sleep I have had in ages! Today we had a interview with Good Morning Britain who invited us back to talk about our day and I think that had to be one of my most relaxed live interviews I've ever had. I really enjoyed it. I'm just so, so appreciative for everything everyone did for me The LTA who gave me the tickets and a amazing day that I otherwise may never have had. Good Morning Britain for being so supportive the past few years and being the reason that it was even able to happen in the first place. The other people who were kind enough to offer me tickets to Wimbledon as well because they did not have to and they were far to kind and generous! I just can't believe how amazing people have been and it dumbfounds me and gives me such a sense of pride in us a humans that there are still wonderful people in this world. I don't think I have ever met someone who didn't like pimms!